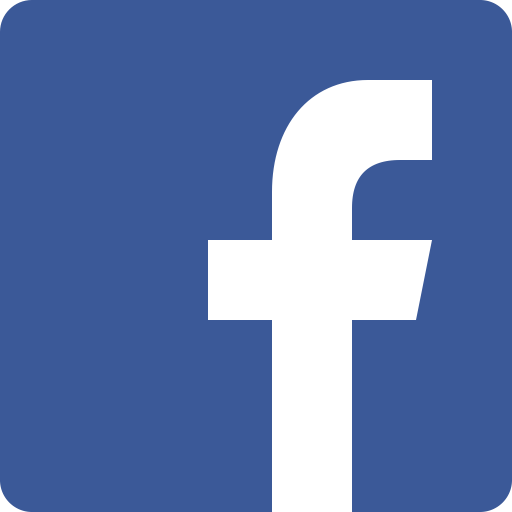 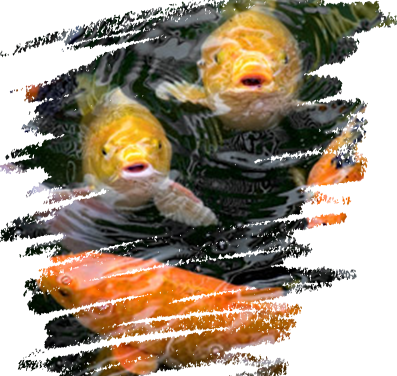 Here at Bamfords, we make it easy for you to select the perfect choice for your pond fish. 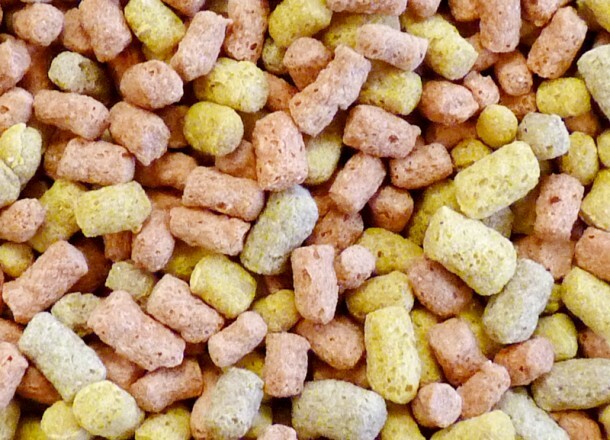 Our range of Pond Fish food is specially designed to keep your fish healthy and colourful, without clouding the water. 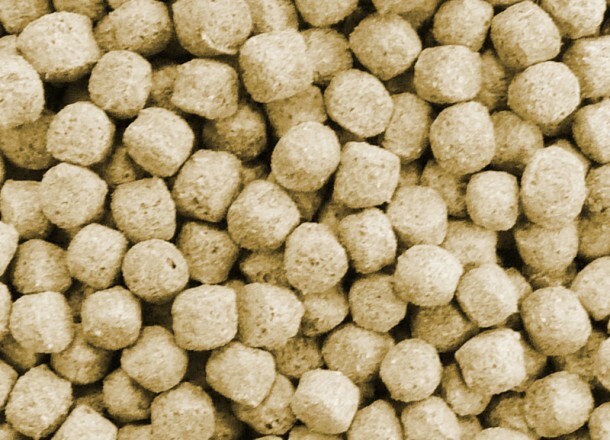 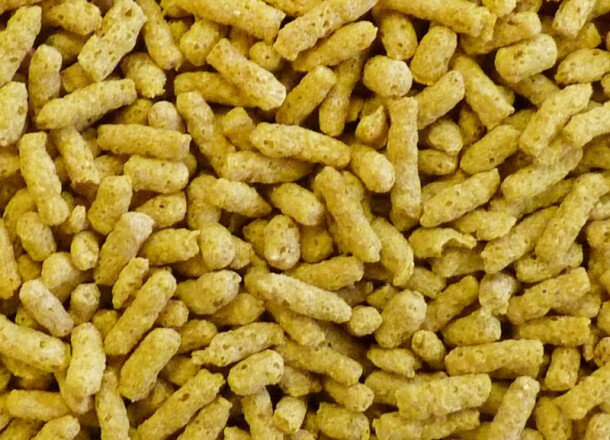 With different sized pellets available, feeding your fish the best couldn’t be simpler.